Designers of cultural facilities often have the challenge of meeting contemporary design standards while preserving significant architectural elements of original, prestigious designs. KMA assists museum managers and architects in balancing the need to meet today’s access standards, respect existing architectural elements, and prepare for visitors who will likely appreciate universal design features such as available seating, family rooms, and clear signage indicating accessible routes. KMA and the Clark Art Institute have enjoyed a successful collaboration for several years. 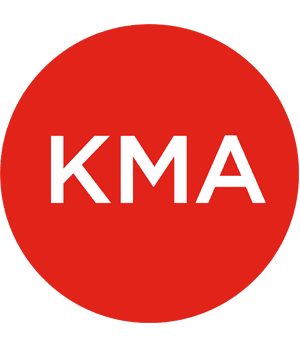 KMA has provided guidance on accessibility and universal design for the Western Massachusetts campus of three facilities, a curated landscape, and an ‘inhabitable’ sculptural installation atop a hill. 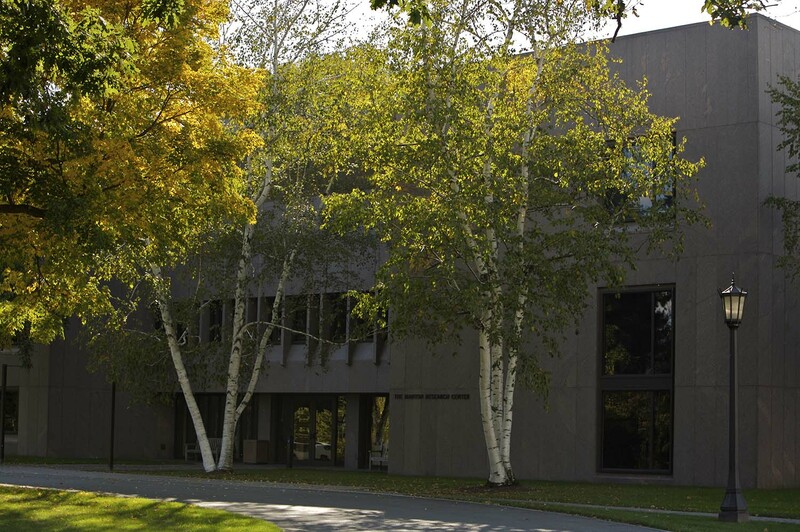 KMA assisted the Clark in balancing accessibility and preservation during the renovation of its mid-century-modern library building, and helped resolve accessible parking and egress challenges within the context of the rolling landscape. KMA also assisted in resolving an access challenge for its many elderly visitors to reach an ‘inhabitable’ piece of sculpture prominently located atop a lovely hillside, and open to the public 24/7. KMA continues to assist the Clark with universal design issues at its new Visitor’s Center designed by Tadao Ando. These improvements not only meet state and federal access standards, but also address the needs of their visitors, the majority of whom are over 70.